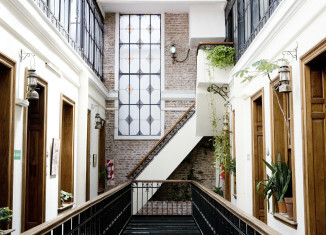 Linguaschools Granada lies in the heart of the city centre; in a pleasant historic building just footsteps away from many of the city´s cultural sights. Our school offers spacious, air-conditioned classrooms and we are proud to have a team of enthusiastic & experienced teachers who provide students with a unique Spanish language learning experience. 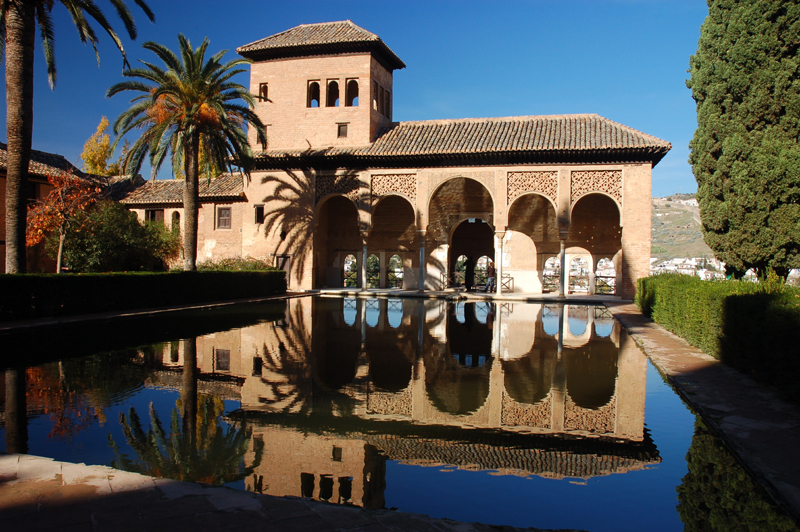 Granada is a very popular choice among our students thanks to its beautiful architecture & picturesque landscapes combined with its wide range of activities & historical sights, offering a cultural experience as well as a language experience. 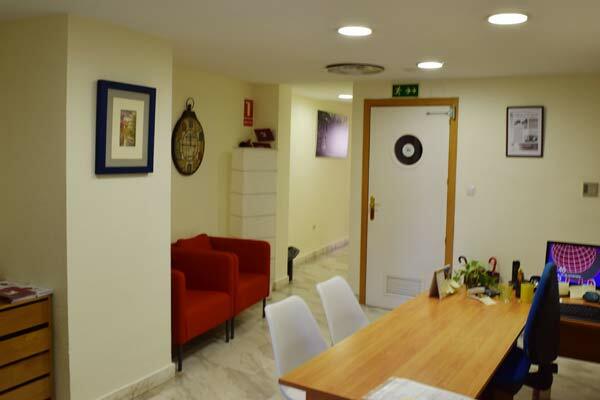 In our school the classrooms are fully equipped and there is Wi-Fi throughout. Our teachers use a wide range of resources to aid your language learning and their teaching method is very interactive. This enables classes to be taught directly in the Spanish language, even for beginner groups, providing students with a complete language immersion. 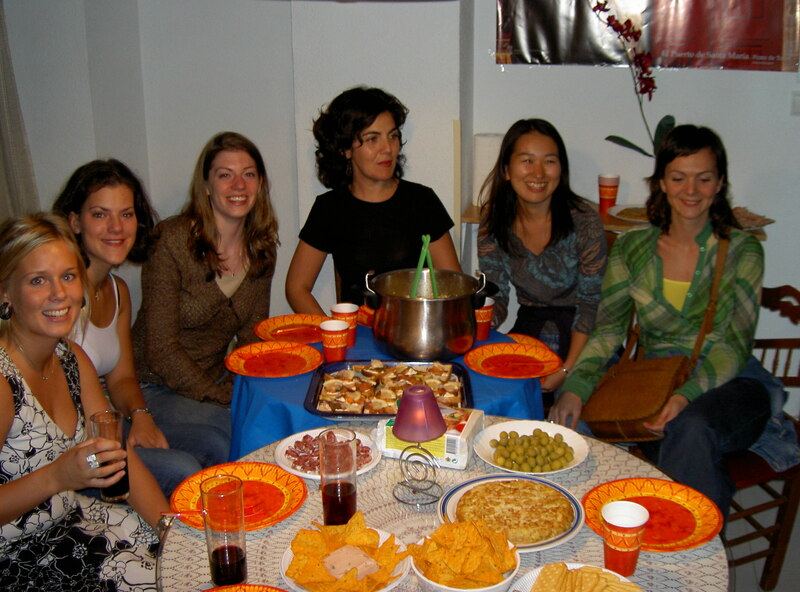 You will be in a group of maximum 8 students and teachers will actively encourage group conversations to develop your confidence when communicating in Spanish. 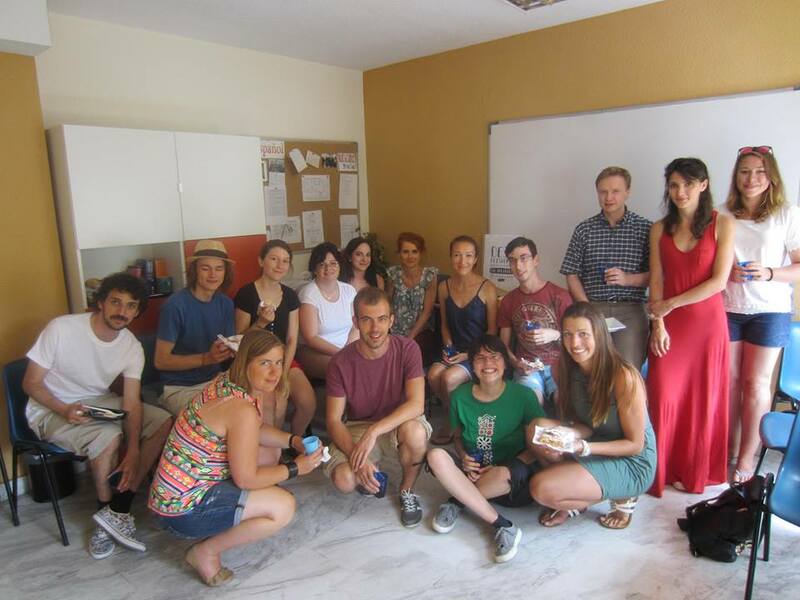 All teachers have a university degree and ample experience teaching Spanish as a foreign language to students of all nationalities, so they understand the difficulties which students tend to come across and are able to adapt to each student´s needs. For those music enthusiasts among us, we offer the chance to combine Spanish lessons with flamenco guitar or flamenco dance classes. 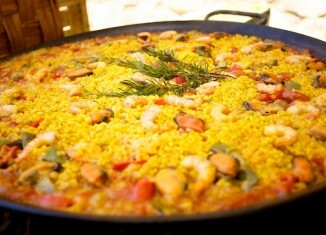 Spanish courses in Granada run from Monday to Friday. You can start a course with us on any Monday of the year (except on public holidays) and you are free to choose how many weeks you would like to study with us. Upon your arrival at the school you will complete both a written and oral level test (unless you are an absolute beginner in which case it is not necessary!) 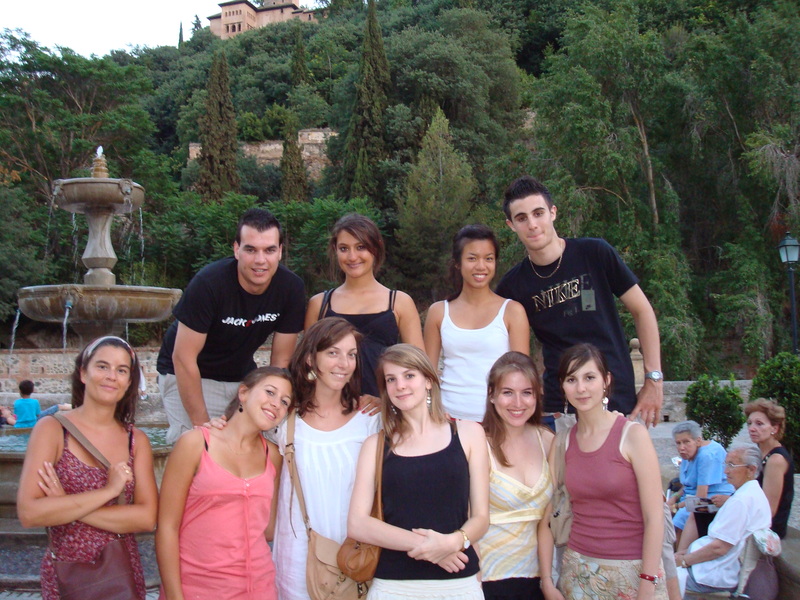 to give us an indication of your Spanish knowledge and make sure you are placed in a group with students of the same level. Our group courses focus on all language skills (grammar, vocabulary, speaking, listening, reading and writing) and we also offer private classes for those who prefer something more tailored to their specific learning requirements. 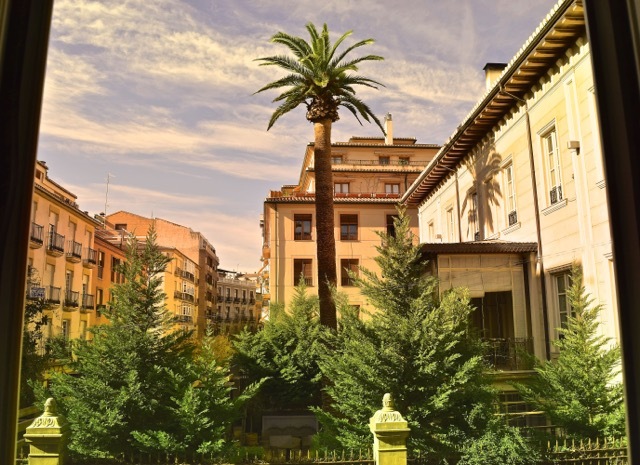 Home to the Alhambra & Sierra Nevada, Granada offers something for everyone, whether it be theatre, music, museums, architecture, hiking, skiing, or water sports that tickle your fancy. 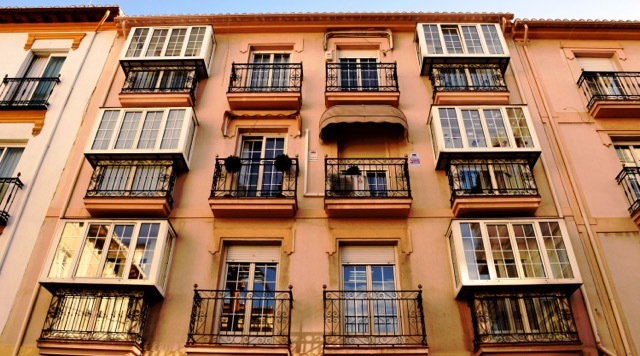 Granada is a city rich in history and magnificent architecture, along with a thriving flamenco scene. It has something for all seasons, from skiing to mountain biking, and is within easy reach of a handful of beautiful beaches along the Tropical Coast. 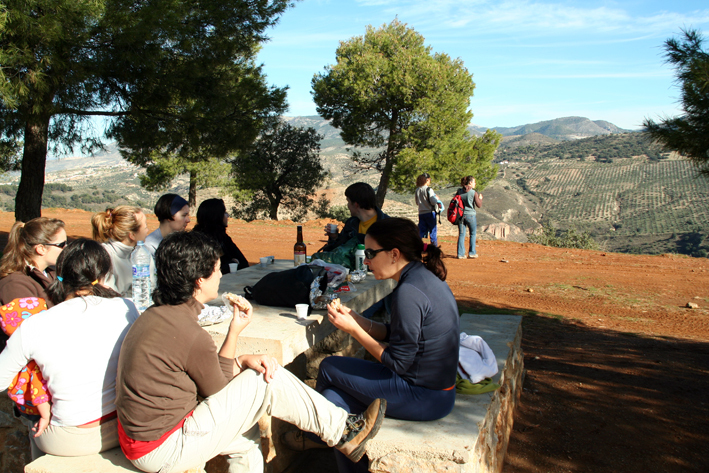 Our school organizes weekly activities ranging from local sight-seeing to weekend excursions a little further afield. 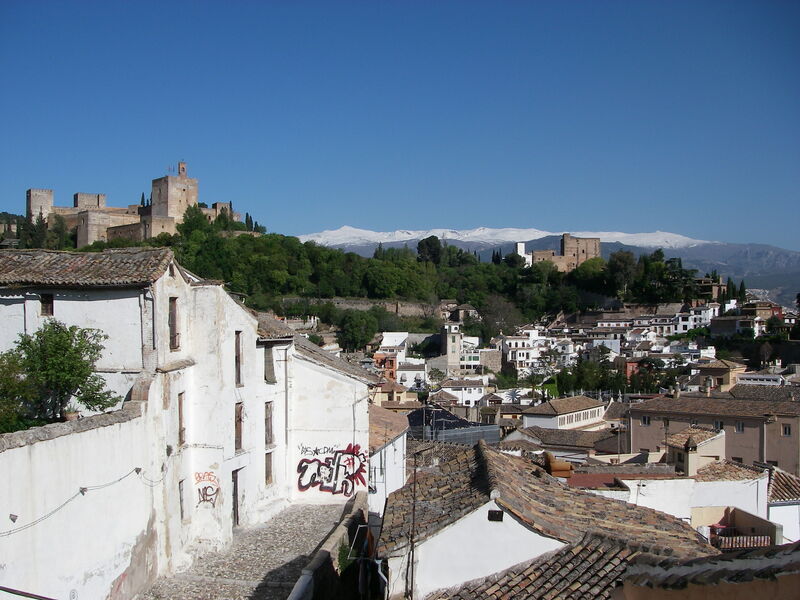 Granada is a small city within a big city, in the sense that there is so much to explore but without being overwhelming. 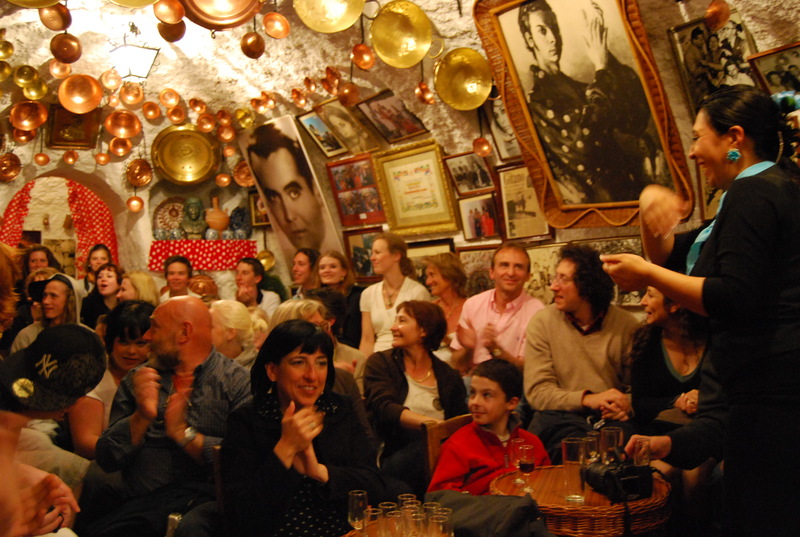 It has a very traditional Andalusian feel to it and many of its bars still offer very generous sized tapas for free with your drinks, a tradition which has sadly died out in many other cities! 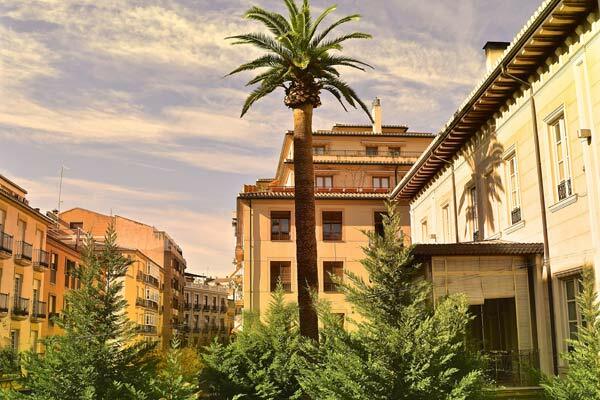 So to sum up; for those who wish to learn Spanish in a culture rich city with picturesque views and a very unique charm, Linguaschools Granada will not disappoint.